This is very nice. 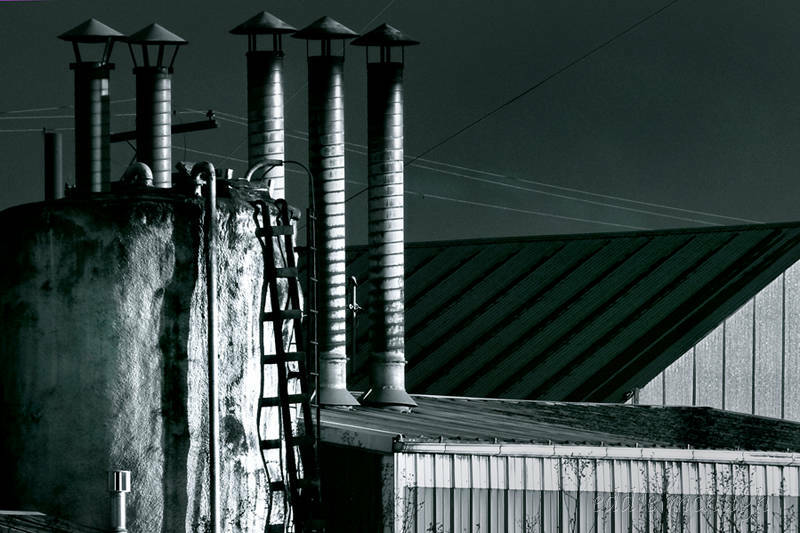 Love the industrial subject and the mood of it. Well done. The tone you’ve applied to this is perfect for the capture. So industrial. Extra industrial shot! Great composition, light and shadows. Good composition. I like also b/w-tones. The texture and depth invite viewers to transcend the structure and form to explore what lies beneath the surface. I love the grays in this – excellent contrast! And a great mood…. It seems I’m not the only one lovin’ the tones and details of this photo. very nice.